Angraj still plans to unite with Pooja. Pooja again gets dressed up like a bride. She swears not to let Angraj touch her. Angraj tries to spend some romantic time with her. Later in the morning, Angraj wakes up in the morning and sees Pooja crying. He sees her broken bangles, scattered dupatta and other things messed up on floor. He surprisingly asks what happened, when their evening was beautiful, how did their morning turn worse. Pooja gets crying covering her face. She has bruises on her hand and asks him if this is the meaning of the beautiful evening for the people in love. Angraj is shocked. 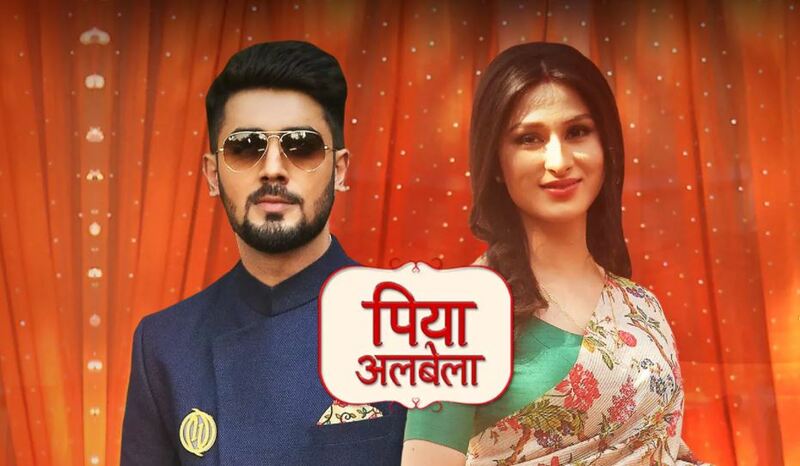 Pooja is fooling Angraj by faking wounds and spoiling her beauty to keep Angraj away. Elsewhere, Dr. Kiran takes injured Naren to the hospital and helps him flee from her father and Angraj’s clutches. Naren manages to escape from the hospital as he wants to know why Pooja ditched him and chose Angraj, why she gave his face to him. He wants to know why Angraj feigned his death. 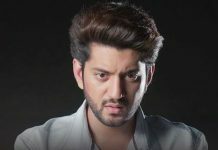 Naren plans to come to Vyas Mansion, unaware to the truth that Angraj is torturing Pooja. Angraj is also unaware of Naren’s return. Pooja tries to tell Naren about Angraj’s truth. Angraj demands Pooja to marry him. Angraj gets admitted in the hospital. Naren takes advantage of his absence and meets Pooja. Rahul sees him and asks how did he come back so soon. Naren starts acting like Angraj. Naren and Rahul get into a big fight. Naren gets against Rahul and smashes wine on his face, which makes the latter believe him as Angraj. Naren fears of losing Pooja. Naren secretly sneaks in to the house and spends time with Pooja. She assures him that they will expose Angraj and Rahul. Pooja is going to marry Angraj. She will fool him and marry Naren once again. Pooja and Mahek’s marriage twist will be seen in the Mahasangam episode.